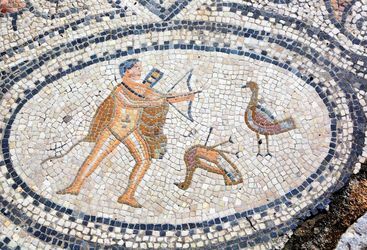 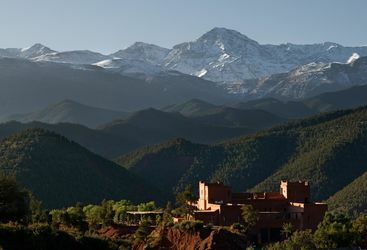 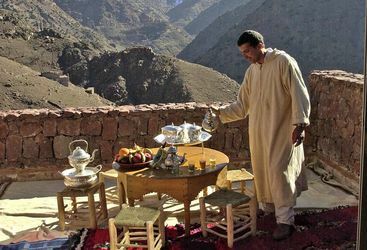 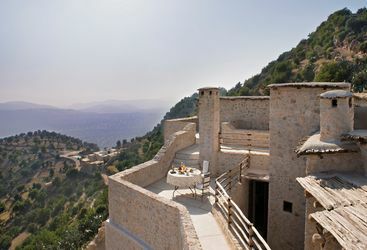 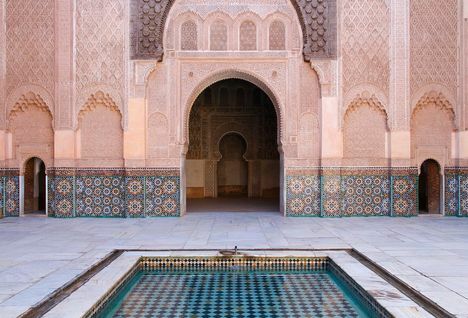 There's more to magical Morocco than Marrakech and mountains. 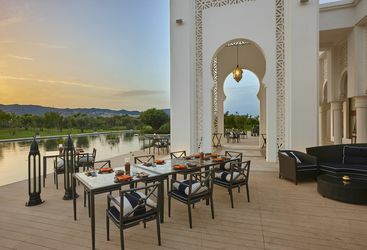 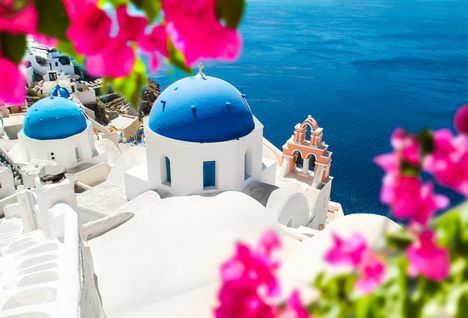 Head north to explore trendy Tangier, blue cities and a new luxury beach resort. 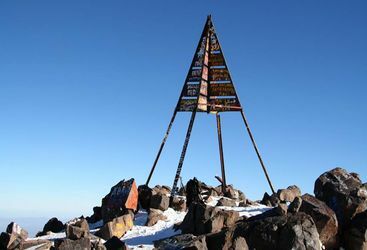 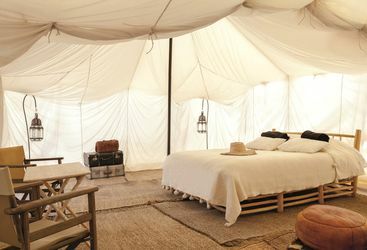 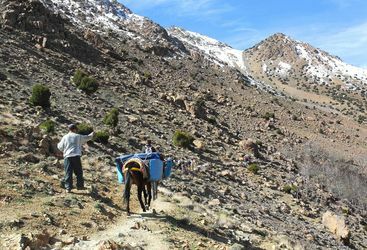 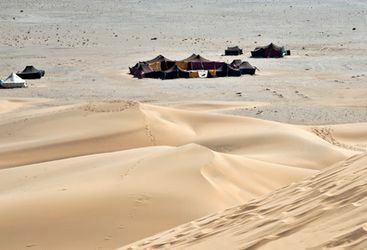 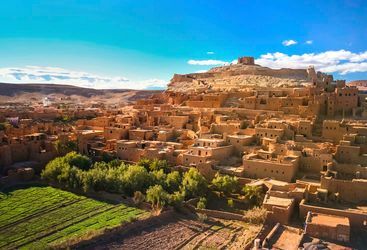 Morocco's southern city is the base for desert tours, including camel treks, 4x4 safaris, and overnight camping. 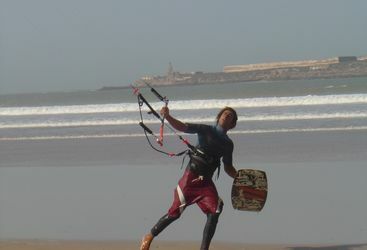 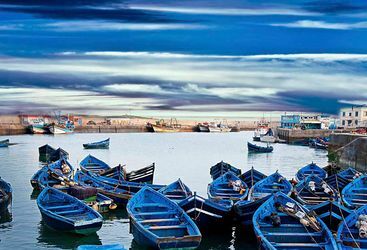 Essaouira is among the most photogenic towns in a hugely photogenic country, with atmosphere and charm in abundance. 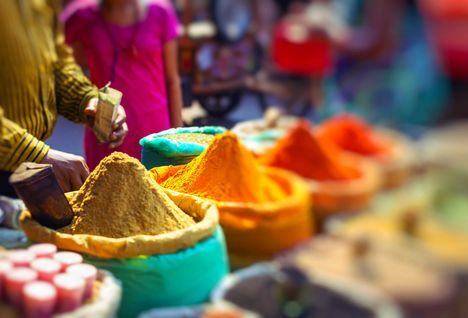 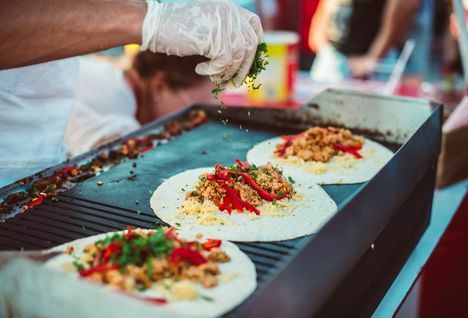 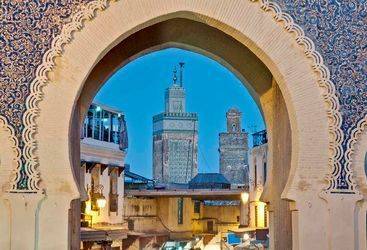 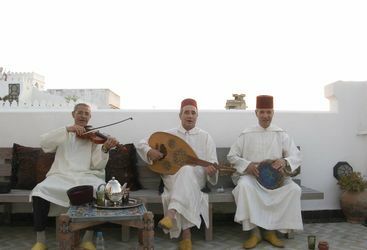 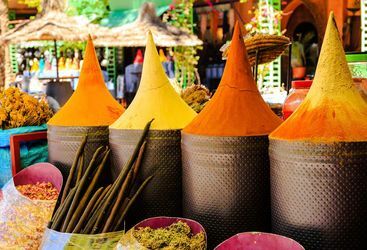 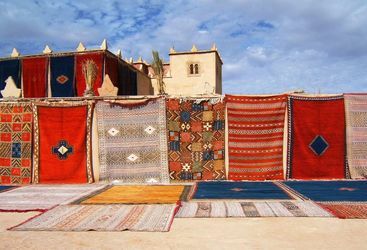 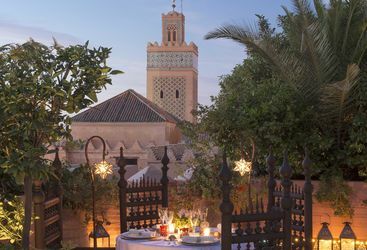 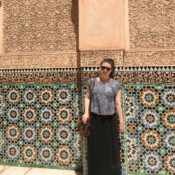 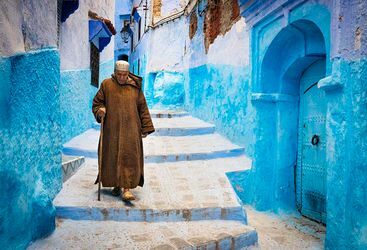 Fez is undoubtedly fascinating in its own right, but also makes a perfect staging post for a visit to many of other of Northern Morocco’s marvels. 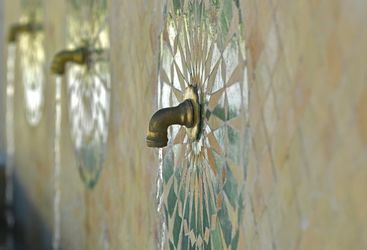 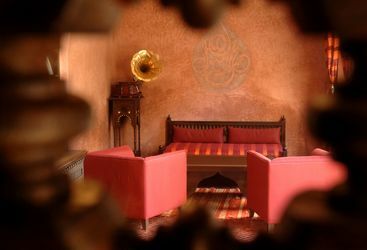 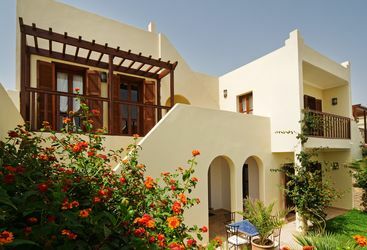 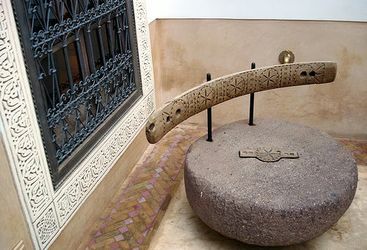 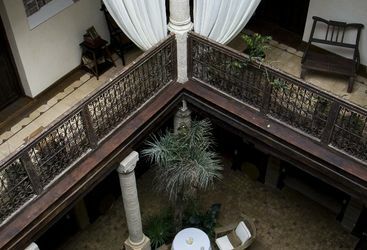 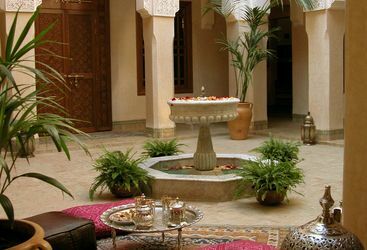 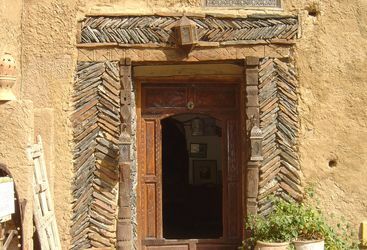 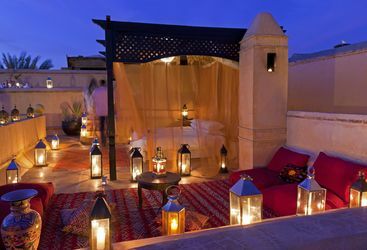 Dating back to the 18th Century, Riad Kniza is a charming boutique riad. 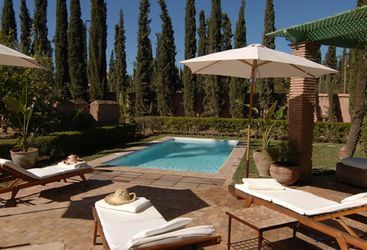 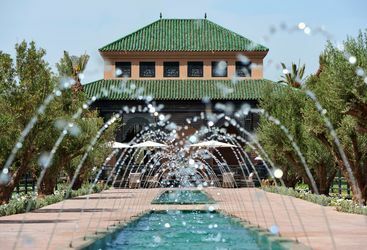 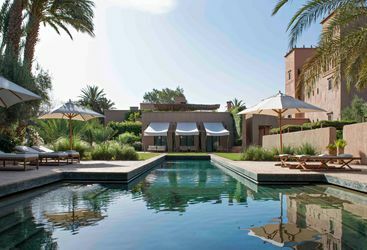 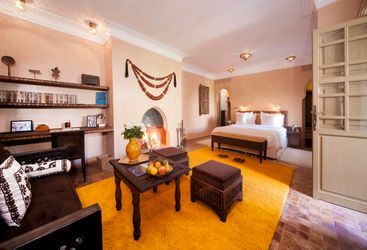 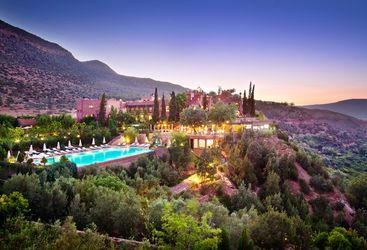 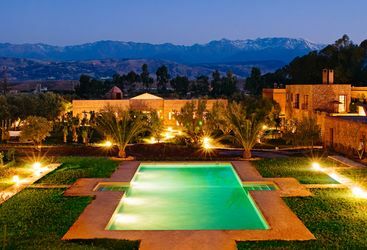 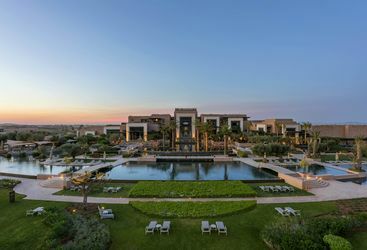 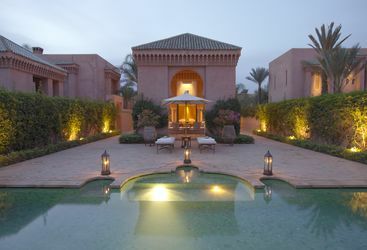 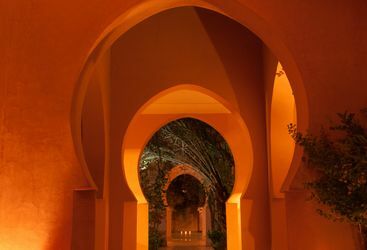 Dar Zemora is a boutique country house-style hotel set in the leafy surroundings of the Palmeraie, just outside Marrakech. 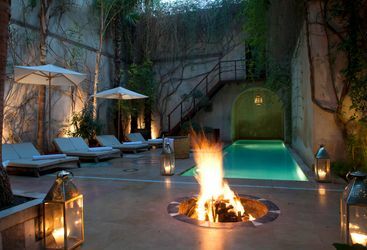 Located on the edge of the Souk in Marrakech’s labyrinth of alleys, Riad L’Orangeraie is one of the city’s most charming and well located riads. 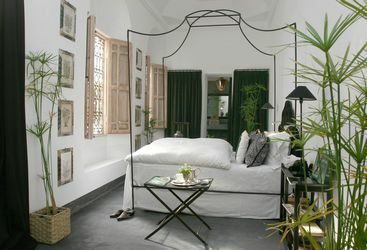 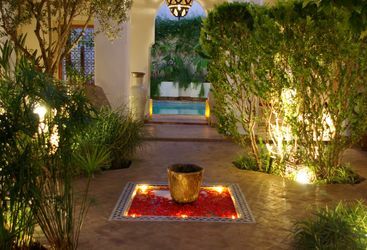 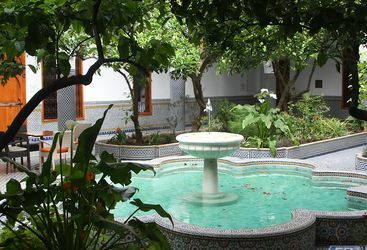 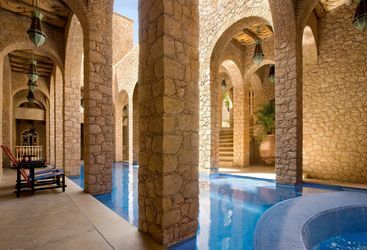 The Palais Heure Bleue is a riad hotel in the coastal town of Essaouira.